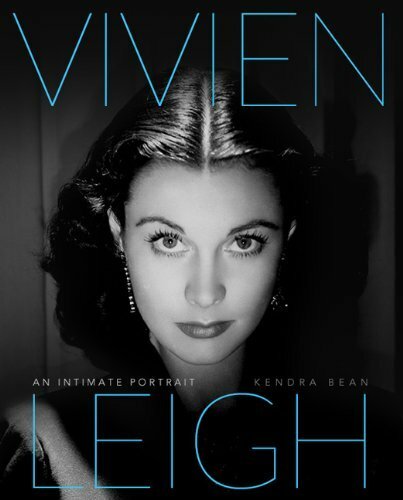 New book on Vivien Leigh! It’s a great pleasure for me to announce that a new book on Vivien Leigh will be released on the occasion of her 100th birthday! The book consists of a collection of super rare photos of Vivien and also some interesting information about her life. Be sure it really worths the price, because Kendra Bean, the author, has had access to the Olivier archives, as she has been working on the vivandlarry.com website for several years. I highly recommend this book, even more because it was written with great love and devotion by a true professional like Kendra. So, don’t waste time, Vivien Leigh fans and movie fans around the world! Pre-order the book, because I have a feeling it is going to be a best-seller! One of the websites where you could find it is amazon. Miracolul tehnicii moderne – Audrey Hepburn, readusă la viață!